The professional registered nurse (Home Therapy CAP RN 2) position may be an entry level CAP designation for new employees that meet the CAP RN 2 criteria or attained through advancement from CAP RN 1. 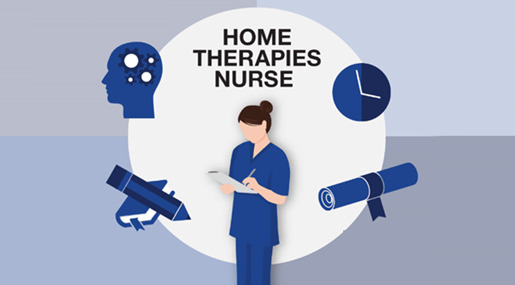 The CAP RN 2 is accountable and responsible for the provision and coordination of clinically competent care including assessment, planning, intervention and evaluation for an assigned group of home therapy patients. 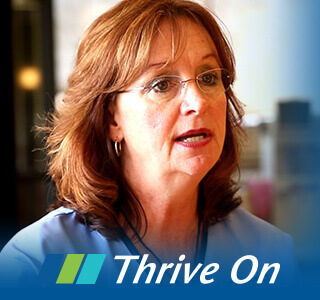 As a member of the Chronic Kidney Disease (CKD) health care team, the CAP RN 2 participates in decision-making, teaching, leadership functions, and quality improvement activities that enhance patient care outcomes and facility operations. Performs all essential functions under the direction of the Program Manager and with guidance from the Educator, Preceptor or a Home Therapy CAP RN 2, 3, 4 or 5 for the first 3 months of employment. Required to complete CAP program requirements to either maintain the CAP RN 2 level or advance to CAP RN 3. Performs ongoing, systematic review and analysis of dialysis data for Home Therapy patients and documents in the patient medical record, adjusts or modifies the treatment plan as indicated and notifies Supervisor/ Manager or physician as needed. Directs and provides, in collaboration with the patient, home care partner, direct and ancillary patient care staff, all aspects of the provision of safe and effective delivery of dialysis therapy to assigned patients. Admits new Home Therapy patients using the appropriate processes per Fresenius Kidney Care policy and procedure. Trains Home Dialysis patients and / or Home Partners on the safe, effective operation and maintenance of all Home Dialysis equipment and treatment supplies through a formal standardized Home Dialysis Training Program. Assesses and manages patients’ response to home dialysis training and treatment therapy by following prescribed predetermined protocols. Communicates patient related issues to the physician as needed. Serves as a leader, coach, mentor and role model for new and incumbent employees by setting examples of appropriate behavior, work habits and attitudes towards patients, co-workers, supervisors and the company at the facility and area level. May serve as a Preceptor to new employees. Demonstrates, reinforces, and encourages attitudes and actions which are consistent with FKC Mission and Core Values. Follows schedule established by the Education Department to ensure that information presented in class is applied in the clinical setting. Seeks opportunities for new employees and communicates progress to Program Manager. Provides feedback about new employee’s progress to the PM and the Education Department using evaluation tools and direct communication. Completes all documentation in a timely manner. Maintains direct supervision of the new employee until the employee is released to work independently by the Education Department and PM. Performs essential functions of a designated Nurse in charge as assigned by Supervisor. 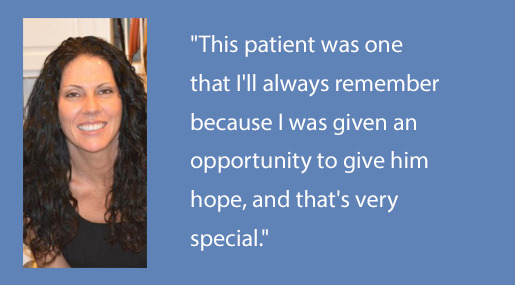 Collaborates with the interdisciplinary team in the assessment and development of patient plans of care. Checks availability of adequate emergency equipment and supplies daily as assigned. Provides education to staff members regarding updates to policy and procedures as directed by Supervisor/ Manager. Participates in education and quality improvement projects at the facility and area level as directed by Supervisor. May be asked to provide essential functions of this position at other locations with the same physical demands and working conditions as described above including travel to patient’s homes. Achieve and maintain all CAP RN 2 level criteria. Entry level for RNs with 2 years or more of nephrology nursing experience within the last two years or BSN plus 1 year of nephrology nursing experience within the last two years.